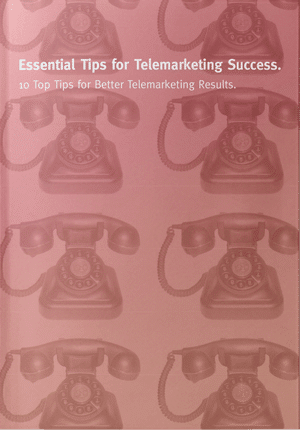 Does your telemarketing have enough time to work? We all need new business and very few organisations can exist on current business and referrals alone. That’s definitely ideal but it’s not realistic for most. So, ongoing lead generation is a necessity for a large proportion of businesses. But too often, the approach is ill-conceived and expectations are unrealistic and you can’t expect miracles overnight. Some campaigns fly high due to the mixture of a tightly defined target market and a great proposition. But even successful campaigns can take time. They don’t always generate immediate results. When targeting large organisations and where the value of sale could be colossal, the gestation period is likely to be long. Quite probably, the senior decision makers that we need to target are busy and well guarded by their PA’s and no name policies. They have other priorities and buying decisions need budget allocation and usually a lengthy approval process. These big fish regularly have incumbent suppliers. All of these circumstances inevitably mean that you need a good approach that is well thought through. It also means that you need to give your sales efforts time to bear fruit. 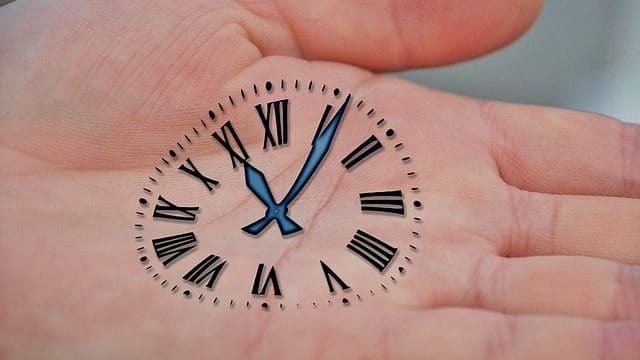 Whilst you might get lucky early on, it’s likely that the time between initial contact and success may require a significant number of calls, possibly emails and certainly meetings. If you want to generate strong revenue from large companies, that’s a reality you may have to face. So, you need to give the activity the breathing space to work for you. Evaluate frequently by all means and make sure that you have KPIs in place alongside regular reporting so you can appraise success. We recommend that our clients undertake campaigns of no less than 3 months, more probably 6 months and ideally 12 months so as to both build a pipeline of opportunities and to see results. Let’s take the maths and look at the ROI. Whist I never advocate throwing good money after bad, I do recommend a systematic approach and a clear strategy that has time to work. There are lots of factors that make or break telemarketing success but let’s take a look at a worst case and reasonable case ROI. In every case below, we have completely ignored lifetime value which is incorrect. Good customers provide revenue over many years and this revenue should be included in the sales value below to provide an even stronger argument. Clearly, the cost per day or cost per meeting is crucial here. However, there’s no reason why, over time, you can’t generate returns of 5 or 10 to one if not much more. And what if you only need 5 meetings to convert? Then the ROI shoots up further even before considering future revenue. Of course, we have some clients where the value of sale is much lower. But we also have campaigns where we deliver several new business meetings each day not one every 3 days as in the illustration above. And, in many cases, the revenue opportunity is significantly higher. Whatever your view of the merits of this or other forms of marketing, one thing is for sure, senior level telemarketing needs time to work. It definitely benefits from a clear strategy, good data, competent callers and a clear proposition for a defined market sector. Support from other marketing activity also improves results. However, it’s unlikely that you will see results overnight especially where you don’t have alignment of message and target audience. But if you get the components right, you will see great results and you will almost certainly miss an opportunity if you don’t give your pipeline the time to build and contract renewal dates to come around. Do you Have to be Pushy to be Successful in Sales?